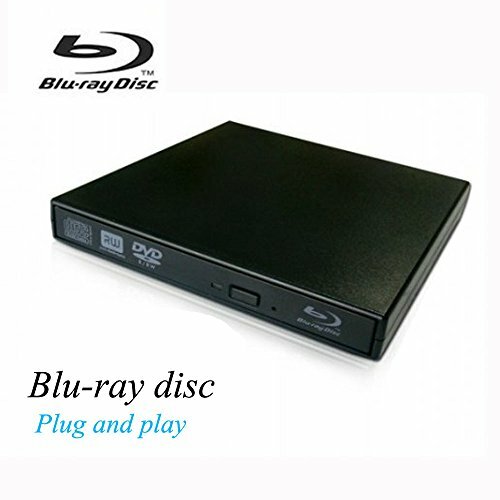 View More In Blu-ray Drives. 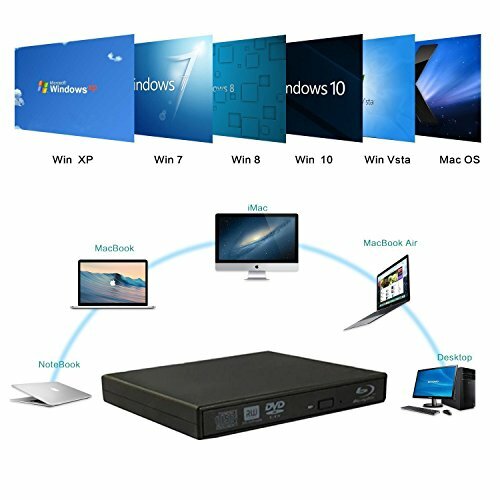 * Product is tray loading external portable ODD caddy which is suitable to USB 2.0/3.0 connector desktop or laptop. * Compatible WindowsXP/2003/Wind8/Vista/7, Linux, Mac 10 OS systerm, NOT compatible with higher Mac10 OS systerm. * No extra drive, support plug and play, no need to install the driver program, support plug and play. * Data cable with pure copper braid process, anti-interference ability, signal attenuation, more stable data transmission. 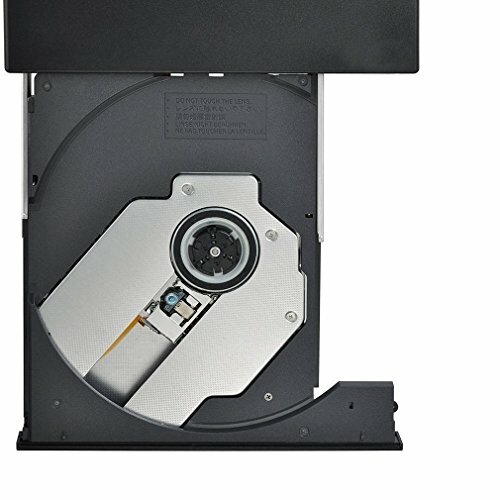 * The applicable standardO DP95 SATA ODD. 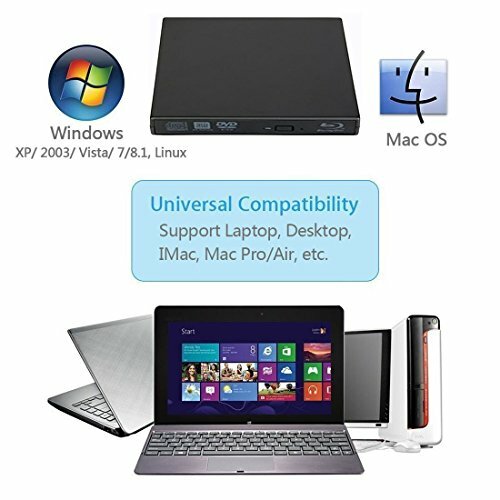 * Compatibility: WindowsXP/2003/Win8/Vista/7, Linux, Mac 10 OS system, NOT compatible with higher Mac10 OS systerm. 1.Please hook up the device to the direct USB port on your computer. 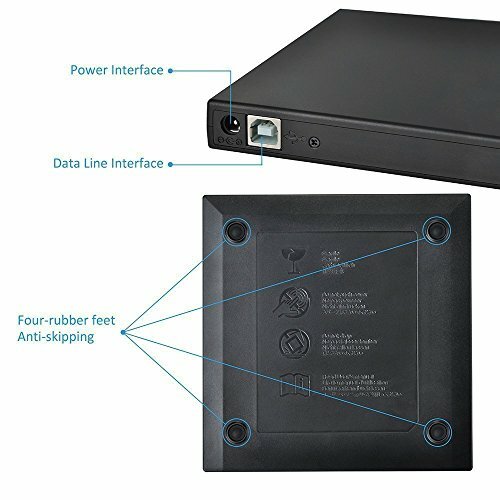 If you connect it to a USB hub or extension cords, it maybe cannot recognize the drive nor read the CD/DVD. 2.For the desktops, please connect the device to the USB port of the motherboard for normal use. Universal Compatibility. It is suitable for Windows 2000/XP/Vista/Windows7 and other systems. Support both laptop and desktop with USB port. Come with 2 cables, one is data cable and the other is power cable that can supply power to get rid of the trouble of shortage power. When connect it to the desktop, please connect both cables or connect it with the computer's mortherboard. 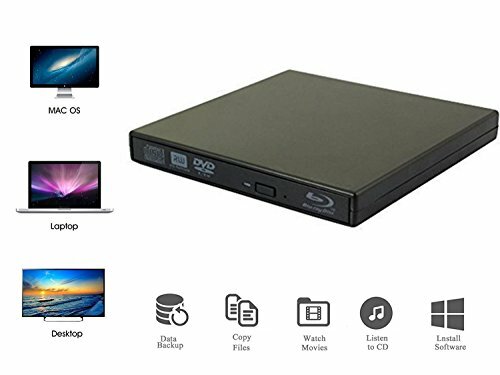 We provide high quality with 180 day product warranty, 30 days product Replacement or Full Refund if you are not satisfied.The exquisite and durable CD/DVD drive is a perfect gift for your family. and friends. If you have any questions about this product by VikTck, contact us by completing and submitting the form below. If you are looking for a specif part number, please include it with your message.